More private sector companies are coming on board to aid the Civil Defence Commission (CDC) in their relief exercise to Venezuelan migrants. A donation was made today by the Atlantic Southern Trades Incorporated at the CDC’s headquarters in Thomas Lands. 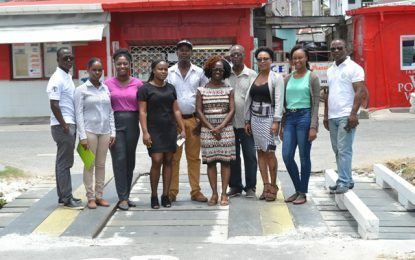 The company’s Sales and Marketing Manager, Joseph Messiah said the contribution seeks to support the ongoing exercise by the CDC to aid the migrants crossing into Guyana’s border regions. The company donated several food items, along with some toiletries. Some of the items donated to the Civil Defence Commission (CDC) for distribution. Civil Defence Commission (CDC) Director-General (ag), Lieutenant Colonel Kester Craig, and Sales and Marketing Manager, Atlantic Southern Trades Inc., Joseph Messiah. CDC Director-General (ag), Lieutenant Colonel Kester Craig expressed much appreciation to the company for their timely donation. He emphasised that the products donated are those used by the Venezuelans, given their culture. The acting Director-General added that they are distributing supplies in remote communities in Region 7 and Region 1. For the past several months, the Civil Defense Commission has been conducting distribution exercises in various communities in Region 1 where migrant families received basic food and sanitation supplies. During the latter part of January, a total of 273 hygiene kits were distributed to migrant families in Eteringbang. Migrants in Khan’s Hill, Mabaruma and Imbetero also received hygiene kits and food hampers while 151 food hampers were distributed to migrants in Kaikan, Cuyuni Mazaruni. The National Multi Sectorial Coordinating Committee, through the Civil Defence Commission (CDC), has been providing relief to migrants in the border regions. 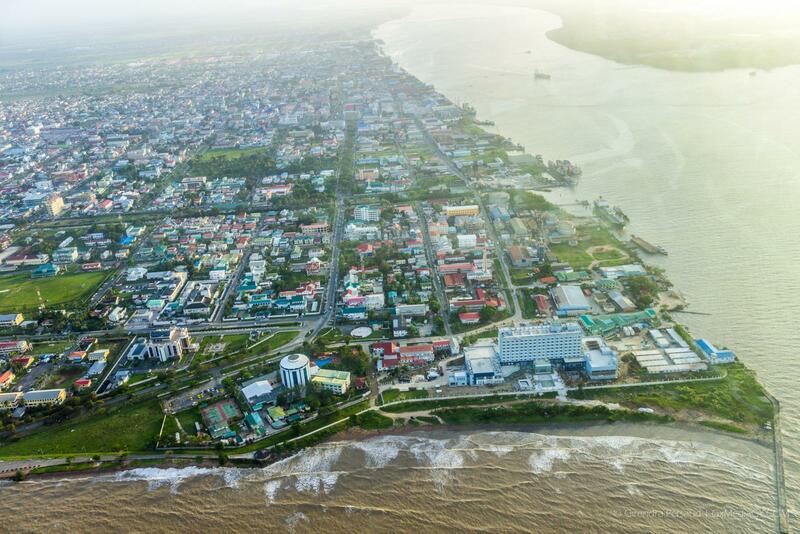 Venezuelans have been crossing the border into Guyana to escape the political and socio-economic crisis in their homeland. These migrants have also been going through the registration process.